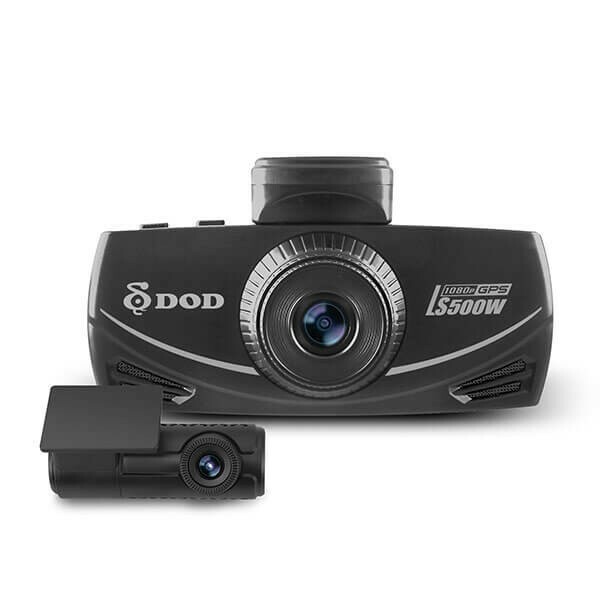 DOD LS500W Dual Channel Full HD 1080P Dash Camera with SONY STARVIS image sensor, 10Hz GPS logging , Parking Survelliance Mode, and Traffic Camera Warning System. 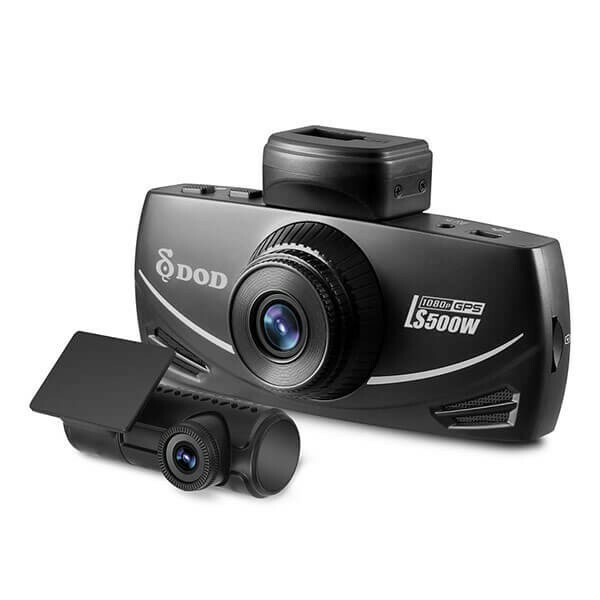 The DOD LS500W is one of the first full HD 1080p dual channel dash camera with 1080p full HD video recording capabilities on both video channels from DOD. 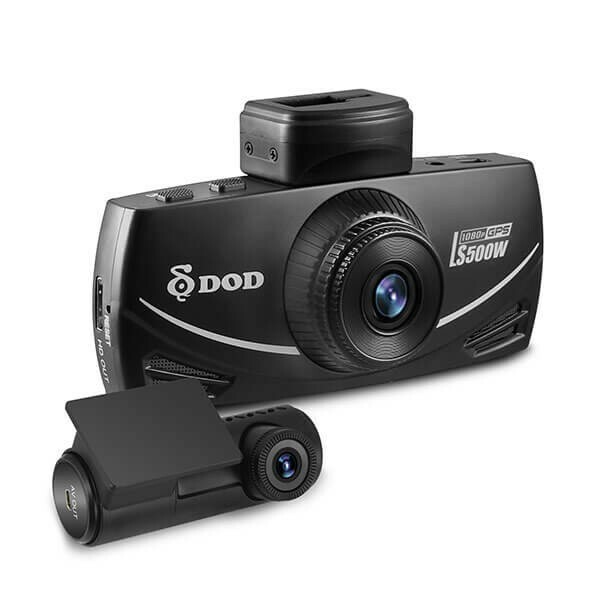 This dash camera comes packed with all of DOD’s best features and more such as a new SONY STARVIS image sensor that captures full 1080p HD video through its large f/1.6 aperture 6-element Japanese glass lens for a crisp clear image. 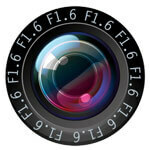 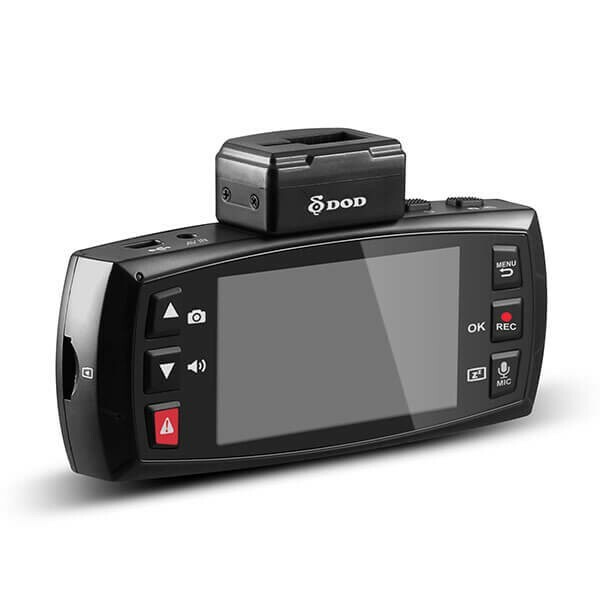 The camera also includes ISO sensitivity of up to ISO12800 for superior low light and night time video recording. 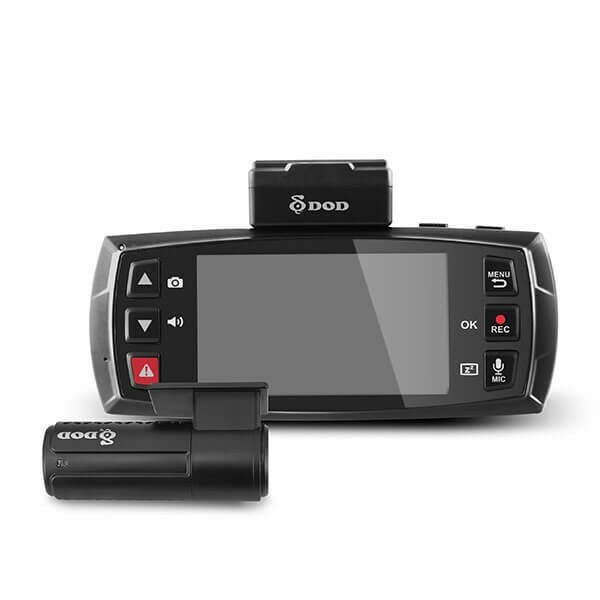 The built in 10Hz GPS processor enables drivers to capture speed and location with accuracy. 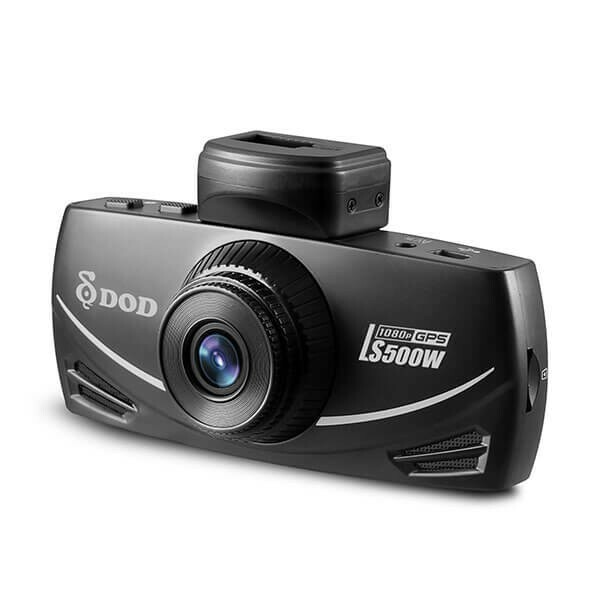 The LS500W also incorporated a Traffic Camera Warning System, which alerts the driver when the vehicle is approaching a known traffic camera for safer driving. 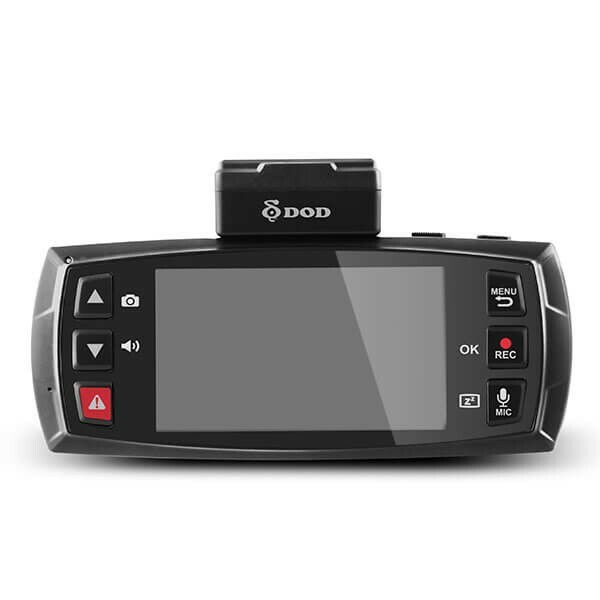 DOD LS500W-2CH LCD latest LCD 2Channel Dashcam From Dodtech. 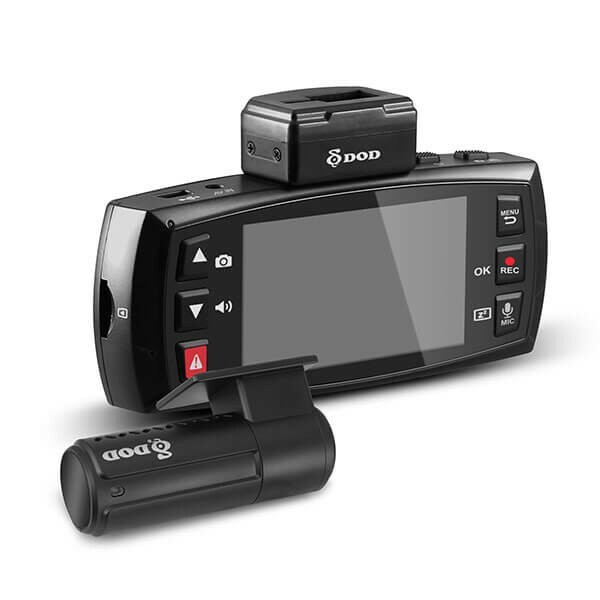 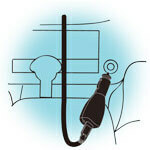 Super Capacitor dashcam with GPS. 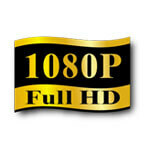 Records at 1920×1080 at 60FPS. 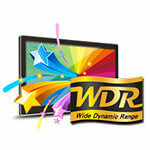 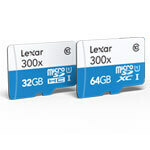 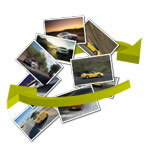 Uses H.264 compression technology to achieve a longer recording time. 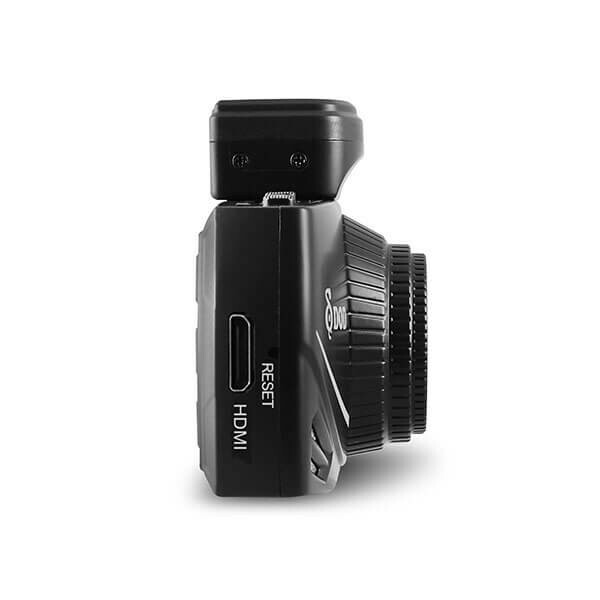 Highest Light Sensitivity: Expanded ISO range of up to ISO 12800 for superior image capture in any light.